Столкнулся с одной проблемой. Дело в том, что я не знаю как загружать сохранения. Вот я бы хотел другу передать своё сохранение, но я не знаю как. Помогите! Faced one problem. The fact is that I do not know how to load the save. So I would like a friend to transfer my save, but I do not know how. Help! To be a blanket you don't have to be a sheep. Нет-нет. Я имел ваиду где эти сохранения хранятся на телефоне Android. No no. I had a void where these saves are stored on an Android phone. Ah OK, it's stored in the main folder (/storage/emulated/0). я немного не понял. Объясните подробней, пожалуйста. The easiest way is to install total commander from play store. 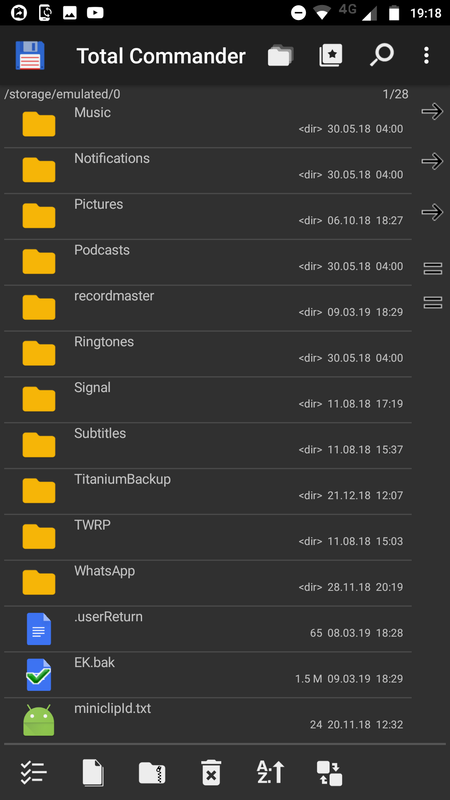 Open that file manager and go to internal storage. The file is there after export, just scroll down till you see EK.bak. That's the file you have to transfer, just send it via email or use USB to transfer it between devices. Import work the same. Put that file in download folder or internal storage at your android and import it back via the game.